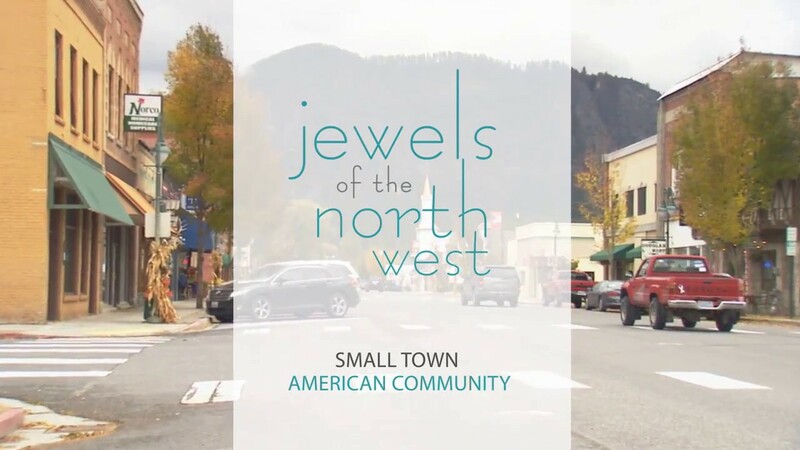 Known as “Your Place for All Seasons” and the “Southern Gateway to the Colville National Forest”, Chewelah has the small-town charm that people fall in love with. Just 45 minutes north of Spokane and 70 miles south of the Canadian border on Hwy 395, Chewelah is an easy get away with a lot to offer. Chewelah. Your place for all Seasons. Learn all about member benefits, update your member listing, access member resources. Find the information you need to successfully conduct business in Chewelah. Explore the arts in Chewelah, find resources for your creative endeavors, & learn about upcoming events.